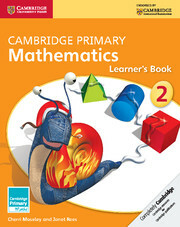 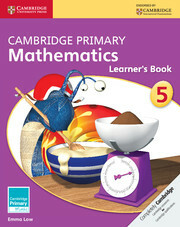 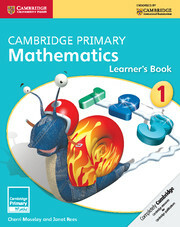 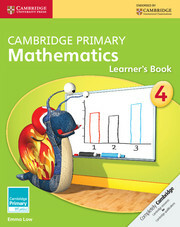 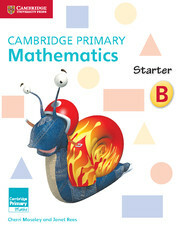 Written for use with the Cambridge Primary Mathematics Curriculum Framework and endorsed by Cambridge International Examinations*. 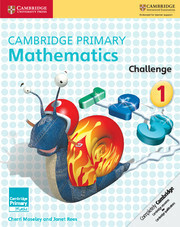 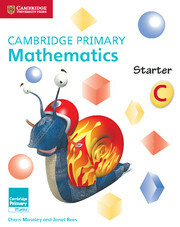 Cambridge Primary Mathematics helps learners become confident and successful mathematicians through a fun and engaging scheme. 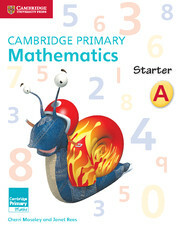 The series takes an investigatory approach to help children learn the skills of problem solving and encourages learners to be independent thinkers with the confidence to tackle a wide range of mathematical problems. 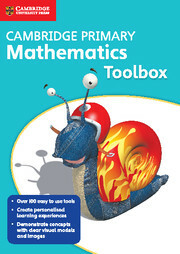 *Cambridge Primary Mathematics Toolbox and Word Problems cannot be endorsed as they do not support a curriculum framework in full.